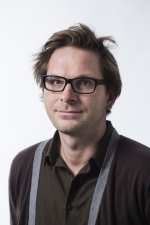 LOPSIDED: New practices in the development architecture reproduce the lopsided relationship between donors and their clients, according to NUPI researcher Jon Harald Sande Lie. 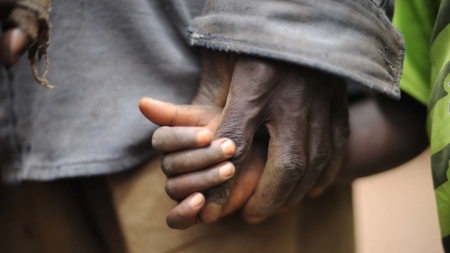 ‘Donors’ general re-casting of aid relations in terms of partnership was intended to give aid recipients greater ownership of and participation in externally funded projects. But this freedom comes with new, indirect techniques of governance through which the donor seeks to reassert control. Thus, donor practices undermine the formal ambition, reproducing the lopsided relationship between donor and client, says Jon Harald Sande Lie, Senior Research Fellow at NUPI. 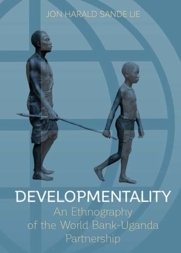 Lie’s extensive anthropological fieldwork within the World Bank and a Ugandan ministry, aimed at investigating their partnership formation, has resulted in the book Developmentality (Berghahn Books, 2015). The developmentality concept and analysis goes beyond the World Bank–Uganda relationship and is highly relevant to understanding ‘partnership’ within the aid sector, demonstrating how the formal order of partnership is subverted in practice by the same actors that promote the concept. ‘World Bank activities at the country level may be more influenced by internal power struggles, guidelines and informal practices, than by the formal order of partnership, matters in Uganda and the government’s participation in making their own poverty reduction strategy’, Lie says. The rhetoric in development cooperation holds that the recipient is to lead and have ownership of projects financed by the donor, but, Lie finds, the space and premises given are defined – and thus restricted – by the donors themselves. ‘This kind of freedom becomes a tool for governing, also because it involves practices through which the donor seeks to make its own policies those of the recipient. This apparent freedom is important for both parties. It increases the autonomy of the recipient and its ability to claim self-determination, while also enabling the donor to hold the recipient accountable for achieving its ‘own’ objectives. The new aid architecture and its formation of partnership thus involve the simultaneous but conflicting movements of greater freedom, indirect control and processes of responsibilization. And that is basically what the book is all about’, explains Lie. Development cooperation involves not only the donor–recipient relationship, but also relations between various donors. The book describes how bilateral actors in Uganda have sought to harmonize their policies and loan portfolios within the World Bank system, in order to make a more effective donor contribution. ‘This process was full of obstacles; it took more than two years, and almost got de-railed several times due to disagreements between donors concerning division of labour and priorities’, says Lie. The apolitical mandate of the World Bank restrains direct involvement in the recipient’s internal political issues. This became a problem in 2005, when Uganda’s President Museveni declared he would alter the constitution in order to run for a third presidential term. ‘Cooperation with the World Bank thus limited the bilateral actors’ ability to react politically. The political backdrop created challenges for harmonization between donors, as well as friction in the partnership between the World Bank and the government, and a general degradation of the high status Uganda had long enjoyed amongs donors. Until the political changes and challenges, Uganda was seen as a ‘donor darling: a showcase amongst donors, a successful pilot country for the evolving new aid architecture, and a display-case for a nationally initiated and externally financed fight against poverty. ‘The president was celebrated as a new kind of African leader, who had come to power by violent means, yet introduced democracy and created a constitution restricting the presidency. This status now changed rapidly in the eyes of the donors. They withdrew parts of the financial support promised to the authorities, who depended on such financial assistance to implement the poverty reduction strategy they were told to make in order to receive support’, explains Lie. This, he goes on to note, shows how the World Bank, and partly the bilateral donors, compromised with their own principles. ‘First and foremost, the problem is that donors don’t do as they say. Perhaps it’s not so surprising that they seek to maintain control in new ways after giving the recipient the responsibility and freedom to formulate its own poverty reduction strategies. During my field work, several donor representatives, in response to my critical perspectives, asked me for solutions and recommendations’, he notes. Lie underlines that his ambition never was to make concrete recommendations or provide a new blueprint model of development practice, which he sees as more a problem of how donors operate. 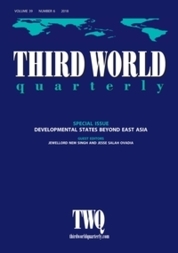 As a researcher, he took an analytical position outside of and disconnected from the institutional development apparatus in order to understand the power dynamics in the partnership relation and the multiple, conflicting practices undertaken in the name of development. ‘I wanted to understand processes, the discrepancy between theory and practice and how lopsided relations are being reproduced in spite of bold and novel ambitions of doing the opposite. But, when asked such questions, I used to say that it would help if they did as they said they would, in terms of fostering recipient ownership and participation. As it is today, too many mechanisms undermine this ambition’, says Lie. ‘New policies and formal arrangements can be established with the stroke of the pen, but it takes longer to alter established and culturally embedded practices’. Further, the policies of the structural adjustment programmes may have been abandoned and replaced by new ones – but the way in which the World Bank enforces its policies is still reminiscent of this conditionality era, even though the current formal order proclaims the opposite. In fact, Lie observes a change in the discursive pendulum of development, with the evolving new policies becoming more aligned with the previous order and current practice on the ground. Thinking in the field of development aid often follows a pendulum pattern, where perspectives of yesterday are reflected in the perspectives of tomorrow – and where development practice always will lag behind its rhetorical representations. After a more liberal period – as in the golden days of the new aid architecture and its ideals of ownership and participation – the pendulum swings back to donors, making their interests and conditions more clear, as was the case in the 1980s and 90s. ‘Development aid has become increasingly interest-based, and donors are more explicit to recipients about what they are trying to achieve, and the policies they wish to foster. However, the partnership principle still guides multilateral as well as bilateral development cooperation, making this book relevant for the situation today, also for other actors and partnerships than that between the World Bank and Uganda. 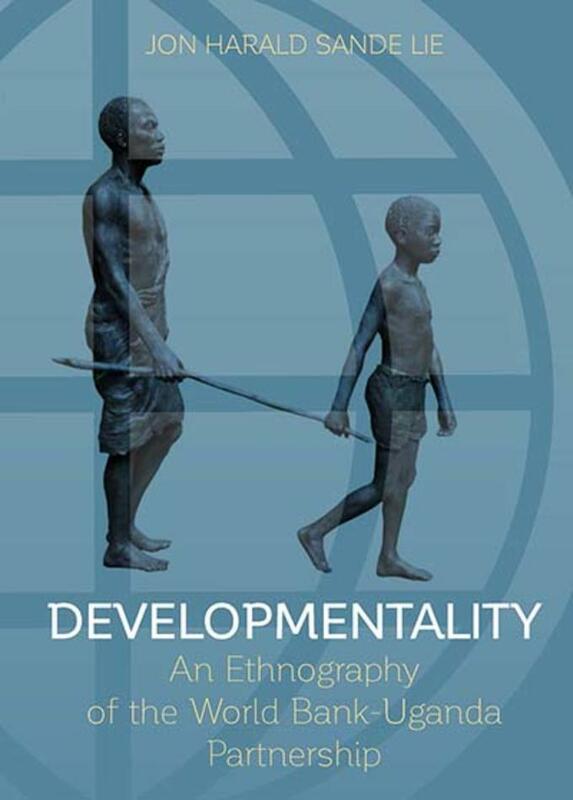 Basically, Developmentality is a book about the conflicting and paradoxical principles and practices of development aid,’ concludes Lie.